Cover of our most recent release, Roll On, Clouds. 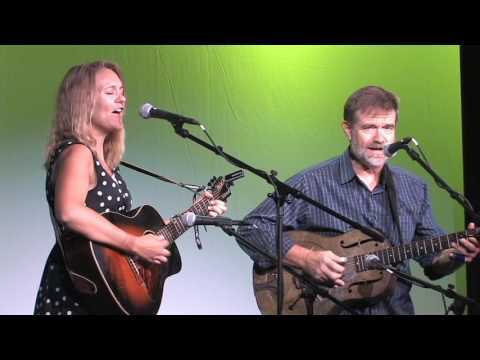 We are thorough, detail-oriented bluegrass & old time musicians who will work hard for your event. We will promptly communicate with you in the manner that you most prefer. We will play songs and tunes from our repertoire that seem most suited for the ambiance you want. We will help you and your guests have fun by having fun playing and singing our favorite old songs for you! We have our own BOSE TOWER sound system, which is superior to many sound systems on the market. Its tall, slim design sends the sound out at 180-degree radius. There are two bass cabinets as well that sit on the floor. No clunky PA speakers on tiny poles that might fall over on your guests! 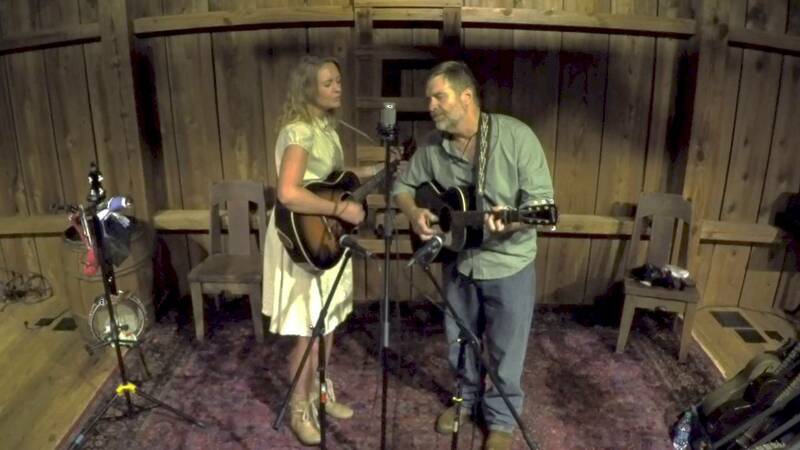 Frank Lee and Allie Burbrink present folk music from the rural South - early bluegrass, old time, blues, and spirituals. Frank plays banjo, guitar, and resonator guitar. 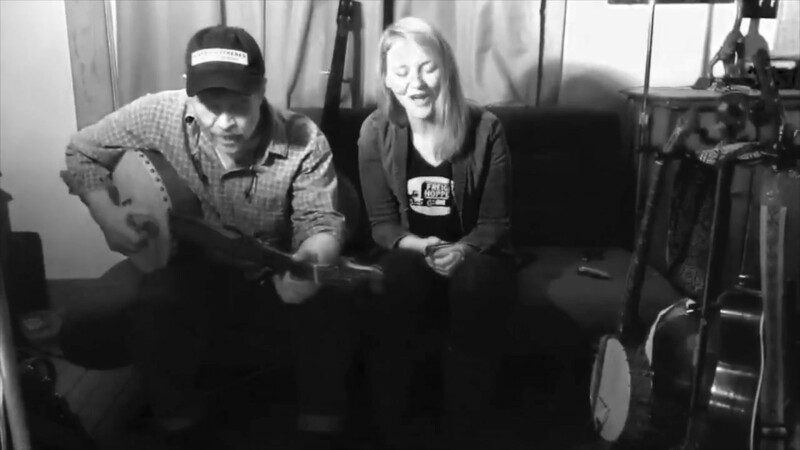 Allie plays guitar, banjo, and harmonica. 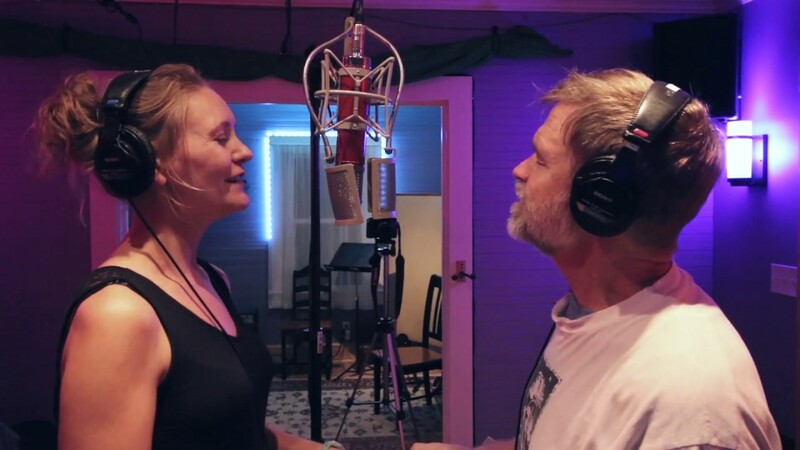 They share singing lead and harmony. 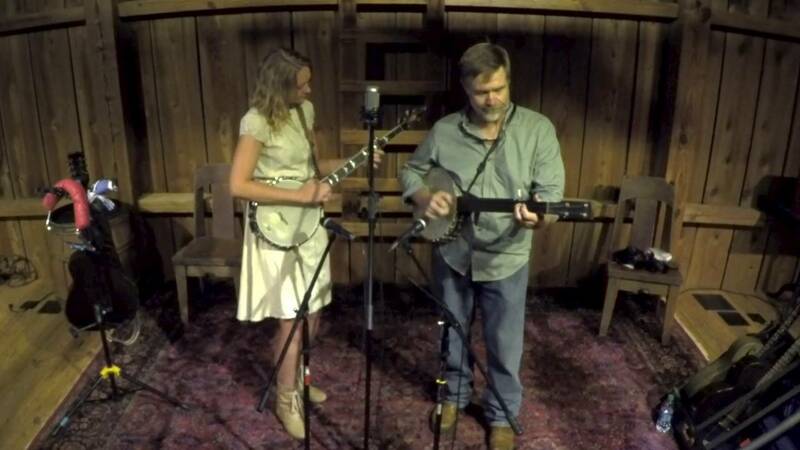 They perform as a duo and with string band The Freight Hoppers.